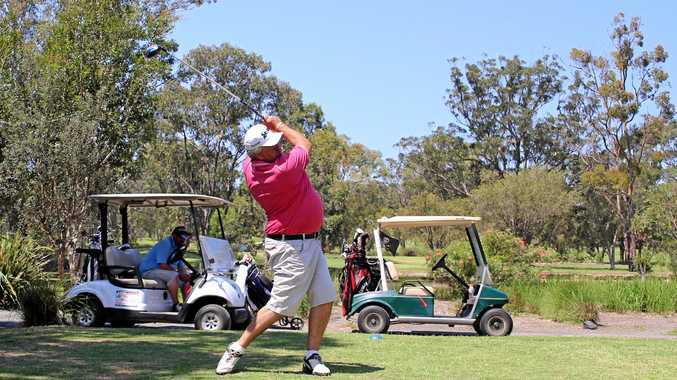 EARLY birdies are already booking in for the 68th Great Northern Festival Of Golf in Coffs Harbour. Starting on Sunday, October 21, the annual carnival is jam packed with events catering for the social but competitive golfer, leading up to the big ticket items over the closing weekend. The North Coast Amateur Open is the highlight, supported by the Ladies Classic, Coffs Cup and Coffs Plate. Off the course the ladies committee is busy planning Masquerade Night for the midweek Wednesday with tickets on sale at Coffs Harbour Golf Club reception. Other events are the comedy night on Thursday with a players' appreciation function the night before the Open. All this leads to the men's club championships conducted over four consecutive Saturdays from November 3.